We are delighted to be collaborating with Adrem to present Relax + Recycle during Clerkenwell Design Week. The event will showcase a pop-up display including Loll Design outdoor furniture made from recycled milk bottles, free standing and wall installations using the latest releases from EchoPanel, IMO indoor/outdoor furniture, stunning leather hand woven Lungarno rugs by Lance Wovens and accessories by Rachel Rodgers. EchoPanel® is truly a pioneer in its sector – in addition to its sound absorbing attributes, it is a market leader thanks to its affordable, customisation properties. It is the high-quality, high-performance choice for the modern office, restaurant, hotel and residential space. It is durable yet flexible, easy to cut, easy to install and lightweight. EchoPanel® is also a pin-able, self-finishing product, making it an unparalleled choice for use in vertical sections of workstations and the like. Loll designs and manufactures durable, all-weather outdoor furniture made from 100% recycled plastic – mostly from single-use milk jugs. Loll’s modern outdoor furniture adds a unique and contemporary aesthetic to outdoor spaces. 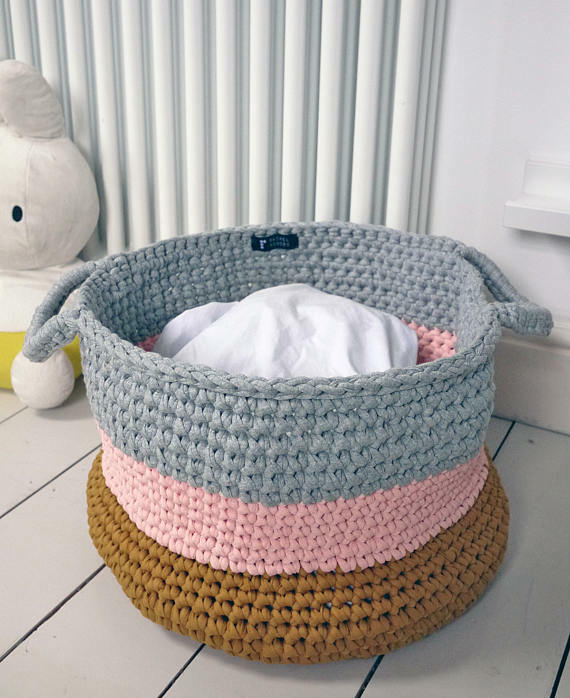 Rachel Rogers are passionate about creating on trend products for the modern home from storage baskets to hanging planters. Each item is designed by Rachel and is lovingly made by hand in Hackney, East London out of high quality recycled textile yarns leaving a positive impact on the environment. Yarn Collective specialises in sourcing high quality fabrics and leathers for projects in the hospitality, commercial and high end residential sectors. Their collection realises the aesthetics and the high quality expected by designers while meeting all relevant regulatory requirements. We would love you to join us for drinks and nibbles between 23rd – 25th May to experience just how relaxing recycling can be at the Dreamspace Gallery. If you would like to book an appointment, please do so here. Otherwise feel free to come along and say hello between 9am and 5pm.